Four When the mirror is opened, there will be a red center circle arrow. When we aim, we usually use the center point of the lens (that is, the top circle of the red arrow) as the aim point. This is true, but everyone needs to know that this aim point will follow. 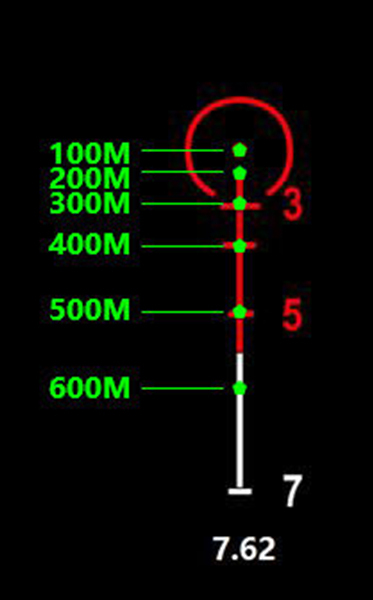 The distance to the target increases and gradually moves downwards, simply because the bullet’s flight path is not an imaginary straight line, but a parabola. The arc of this parabola can be ignored in a short distance, but it will produce an aim point at a long distance. influences. Here we use the 7.62 bullet commonly used for sniper rifles. What is the test situation? 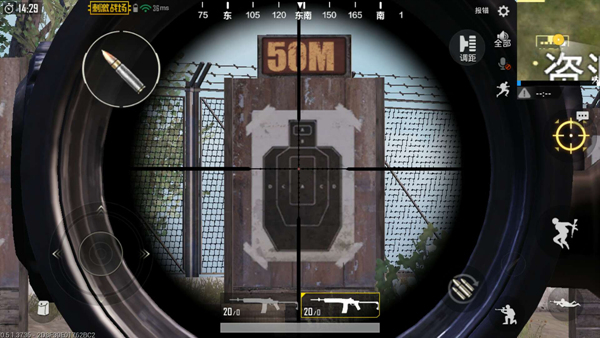 We can see that when the enemy is according to us 100 meters, the quaver of the quadruple lens can hit the target completely. At 200 meters, the hit position drops by about half a square compared to the quasi-center, 300 meters. At one point, it dropped by one square, 400 meters dropped by another, and it was almost 500 meters away from the bottom of the heart. So why do we say 4x rather than 8x, because the 4x lens has an 8x unmatched middle distance combat capability. From the above figure, we can see the sighting of the 4x and 8x mirrors at a distance of 50m, in the case of the 8x lens. The enemy almost occupies the entire screen. The enemy can get out of your aim with just a slight movement. 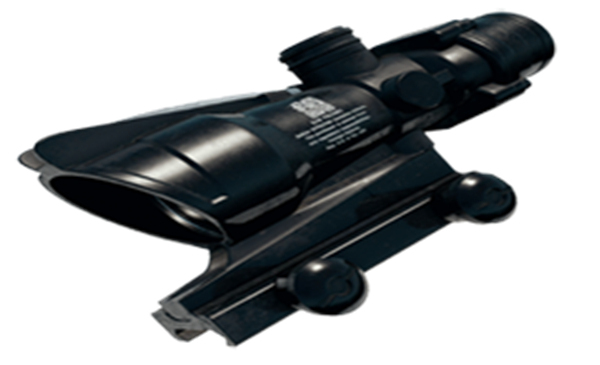 Unlike the quadruple lens, he can clearly see the enemy and can also see his course of action, so he can preview easily. . In actual combat, once you have a quadruple lens, basically you can skip the process. Fighting, because you look farther, and your vision becomes worse, and it’s hard to suppress the short-range rifle. Generally used for medium-range fire. Because the distance is far more than the sighting distance, it is very easy to hold the muzzle if you do not pay attention. In fact, many people do not use lens-folding lenses. They all start from the 4x lens. Said that the actual quasi-center of the quadruple lens is not the intersection of the two vertical lines, but the position of the intersection. 4 times the view is relatively wide, suitable for opening the mirror observation, especially when the field running around the door to observe the house there are no people. Another way is to squat inside the house and open up four times the mirror to face the wall safely to observe the movement of the enemy outside the window. It’s easy to come up with a wave of enemies and I’m dark, so that the opponent can’t pay attention. Beginning tomorrow, put on 4 times the mirror to get rid of the fate of the courier! PUBG Mobile guide is based on developmental tactics. 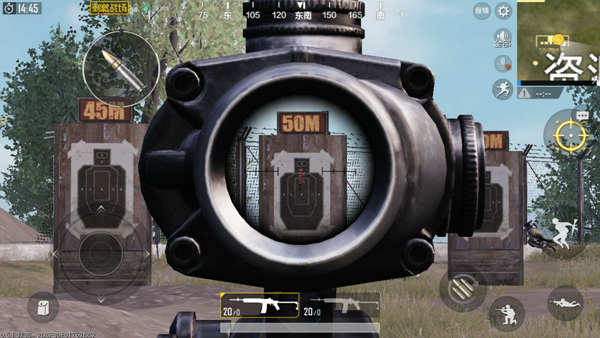 PUBG Mobile guide VSS so powerful gun, you guys do not worry?